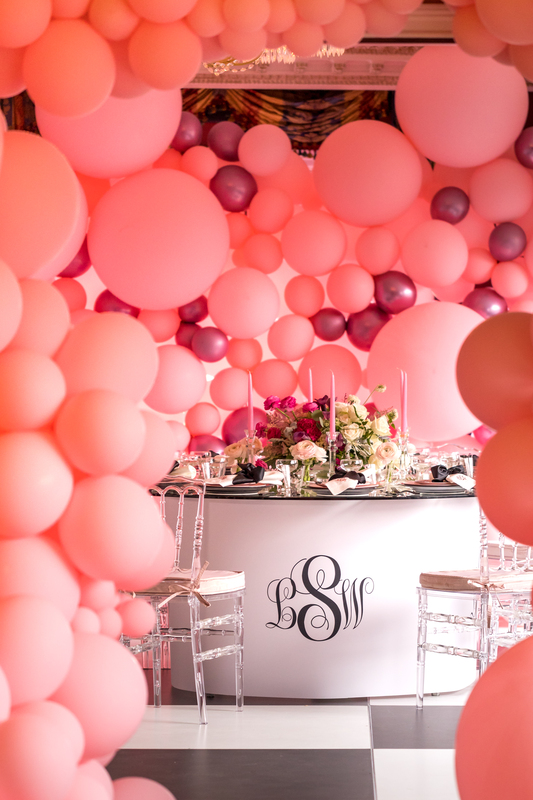 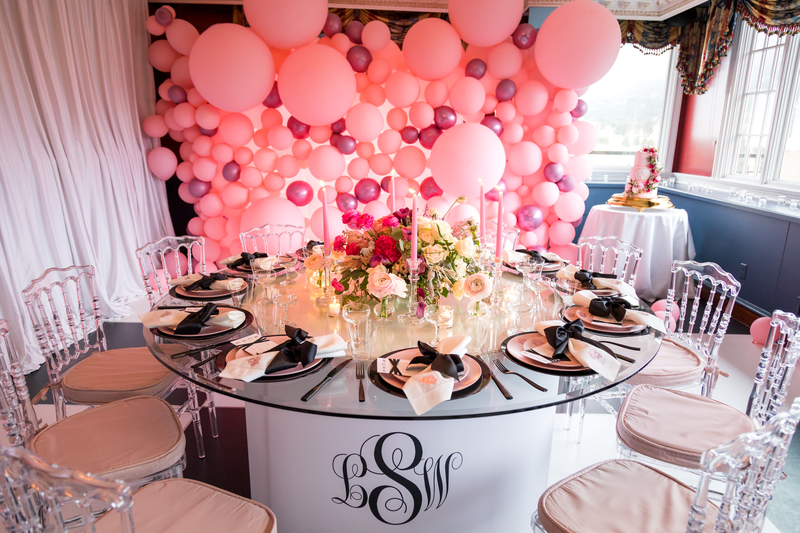 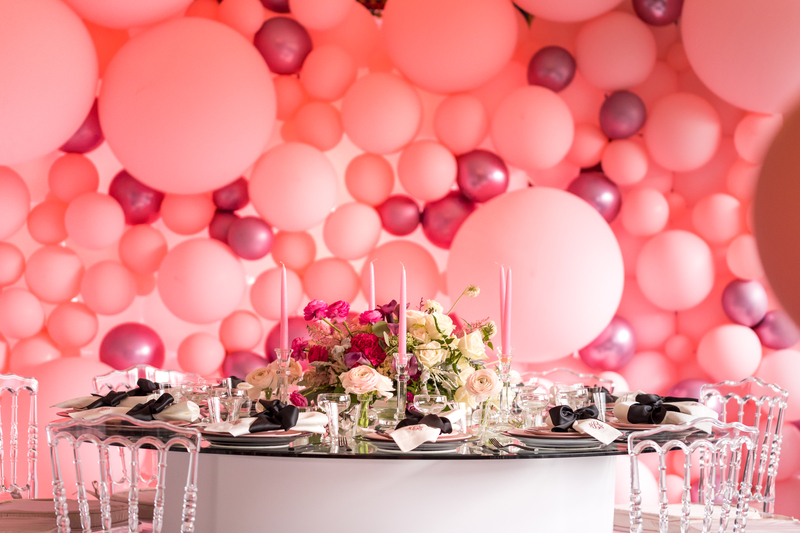 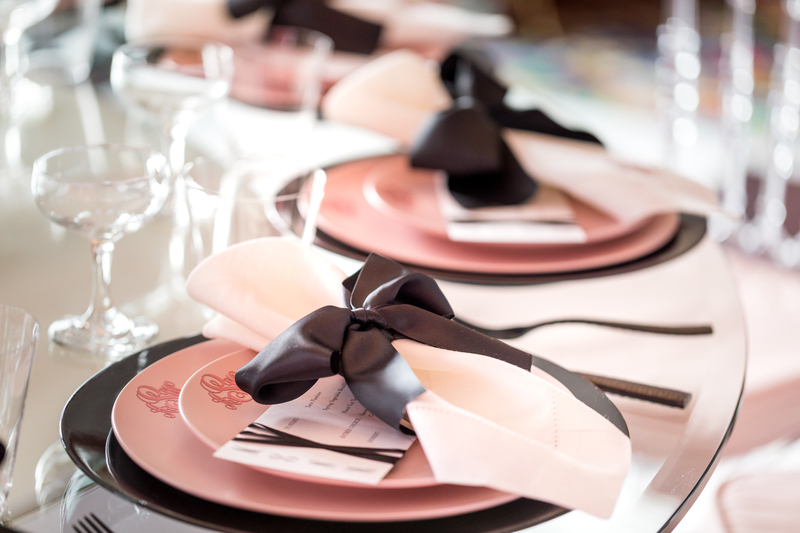 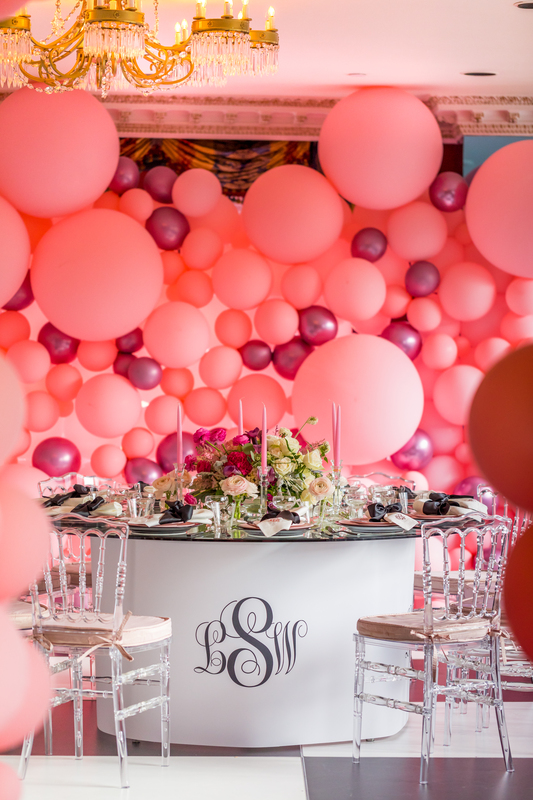 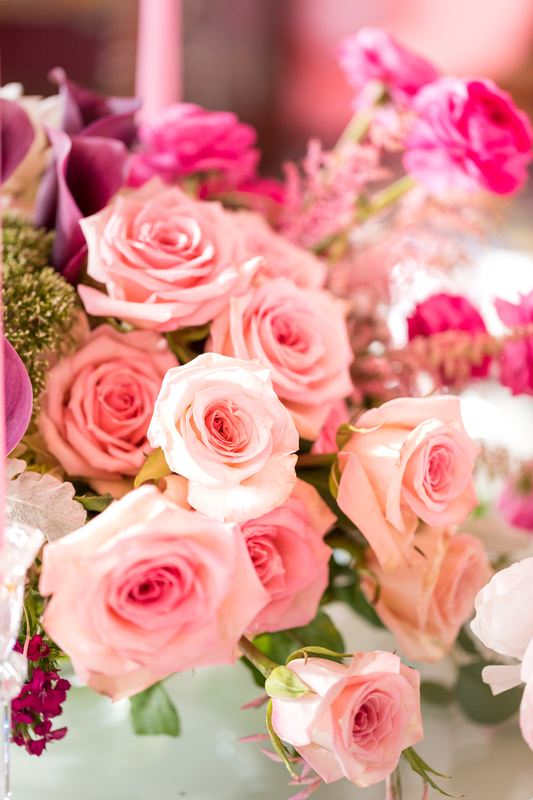 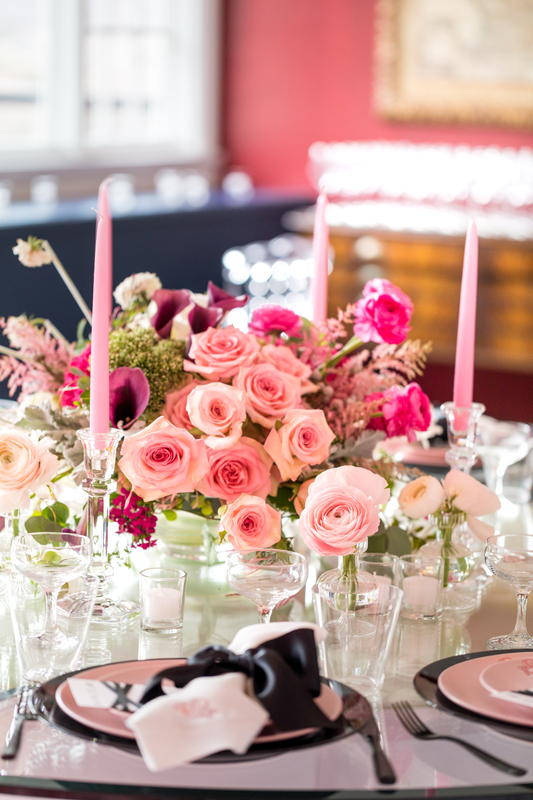 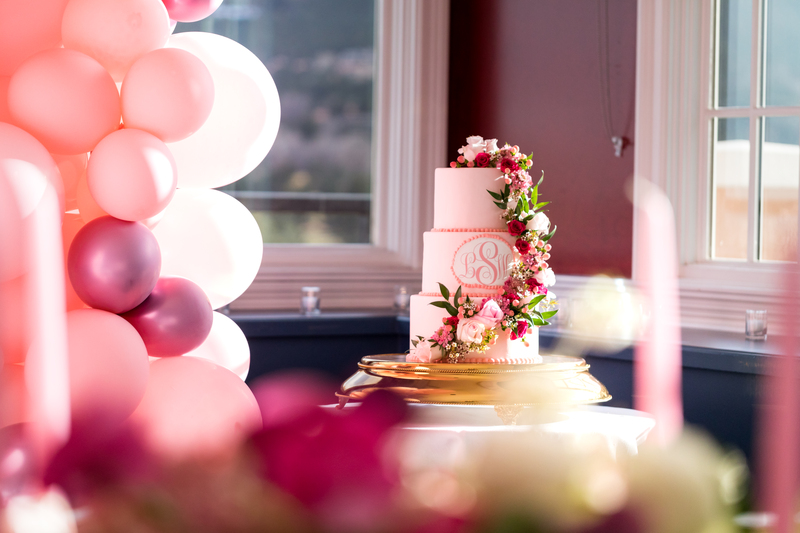 This pink infused birthday party was hosted in the Penrose Room of the Broadmoor, in Colorado Springs. 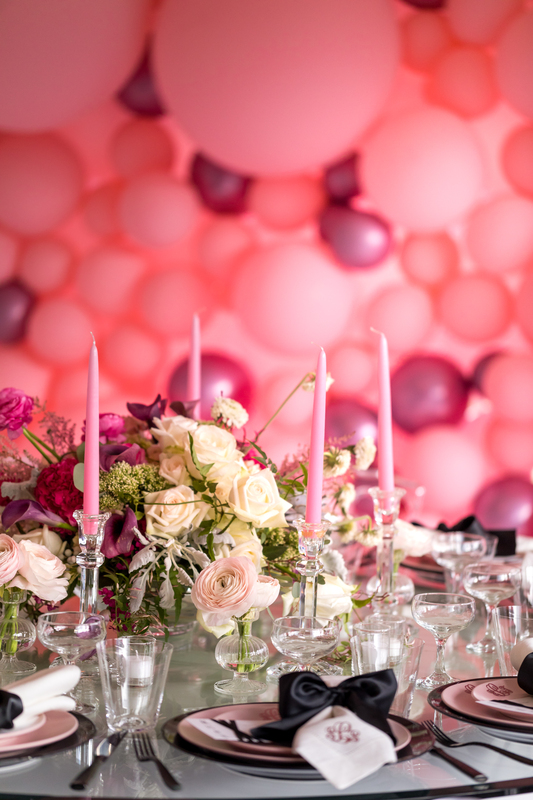 Along with 12 of her closest friends and family, Lindsey celebrated in style and with festive, bright decor. 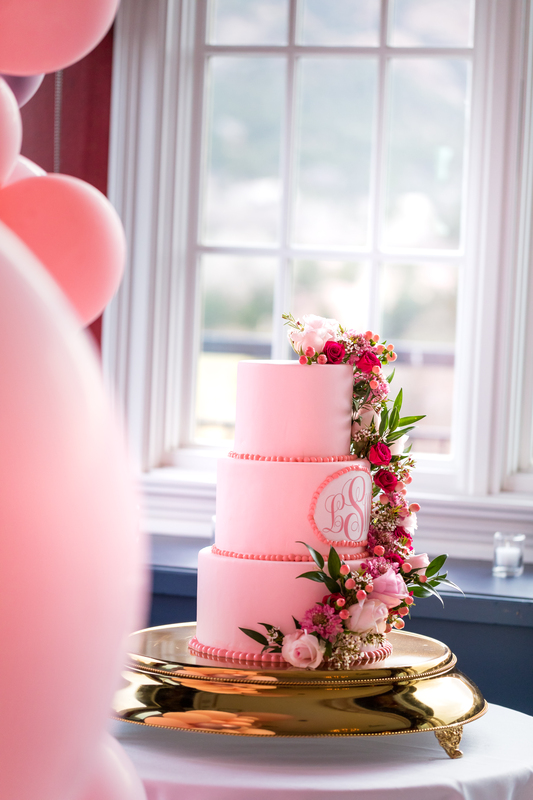 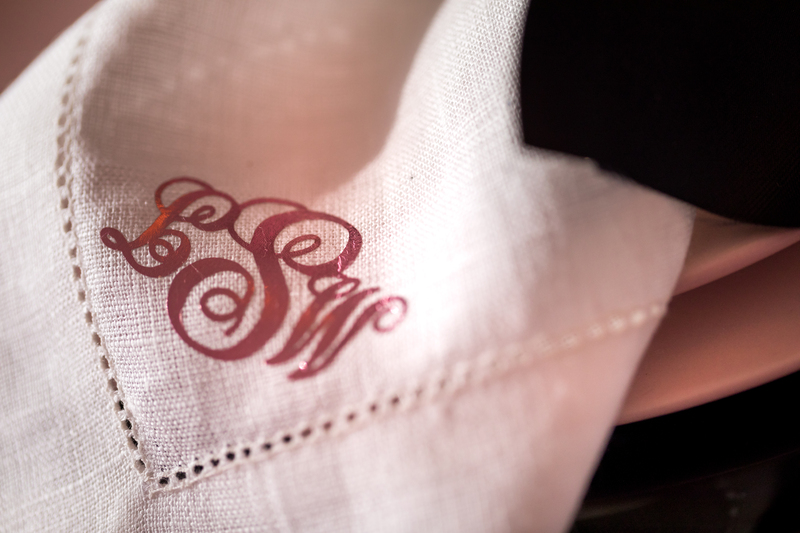 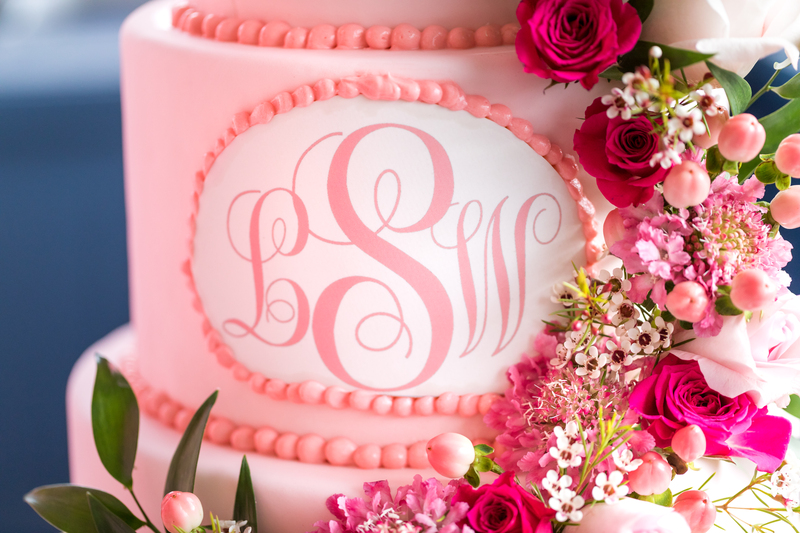 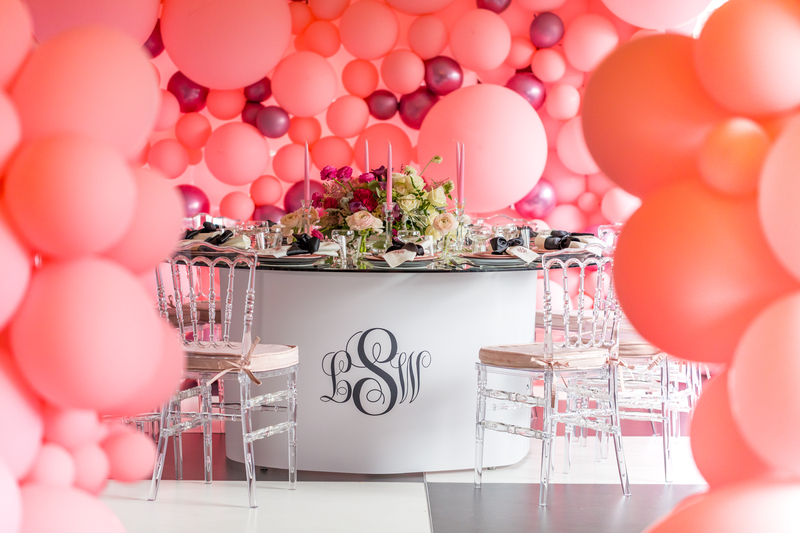 From the large balloons to the small florals on the cake and from the monogram table to the custom napkins, every detail was thoroughly designed.